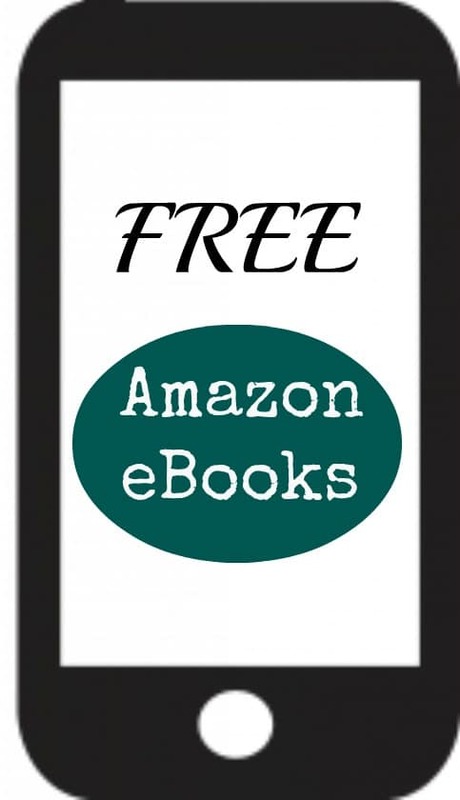 Just click the links below to grab these FREE books. Be sure to check the price before downloading as it can change at any time. You can also download 3 FREE Paleo recipe ebooks here.